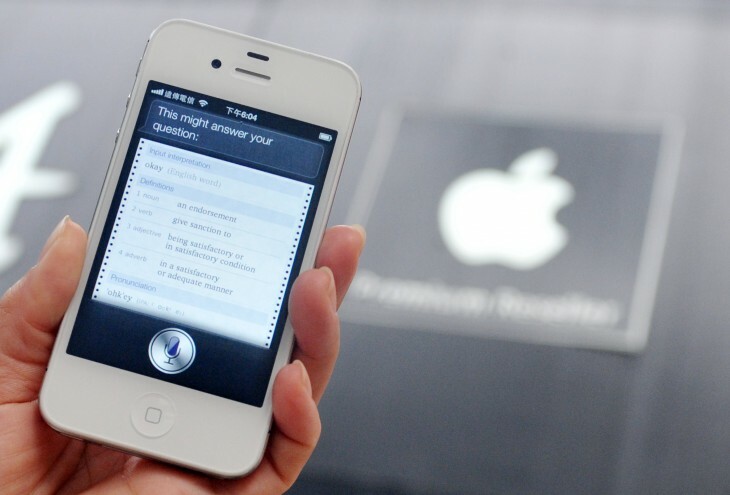 Siri is great and all, but it’s limited to just your iOS devices. What if you could hook it up to a Raspberry Pi and then control everything in your house? That’s exactly what a YouTube user by the name of Elvis Impersonator spent three days hacking together (over a long weekend). Now Siri is able to open and close his garage door, disable (and hopefully re-enable) his house alarm, change his thermostat’s temperature for his home, control the lights in his living room, and even change the channel on his TV. This is all possible via a Raspberry Pi running SiriProxy, which listens for commands from his iPhone and reacts accordingly based on Elvis’ predefined instructions. We’ve seen this type of hack before, but this time it’s not just one device, but a whole slew of them, giving Elvis control of his whole whose. The best part, however, is that all his SiriProxy plugins are open sourced and available for download on his GitHub page for non-commercial use. Furthermore, “in an effort to help further interest and development of SiriProxy based applications” he has created a RPi SD card image with SiriProxy pre-installed which you can grab from SourceForge.